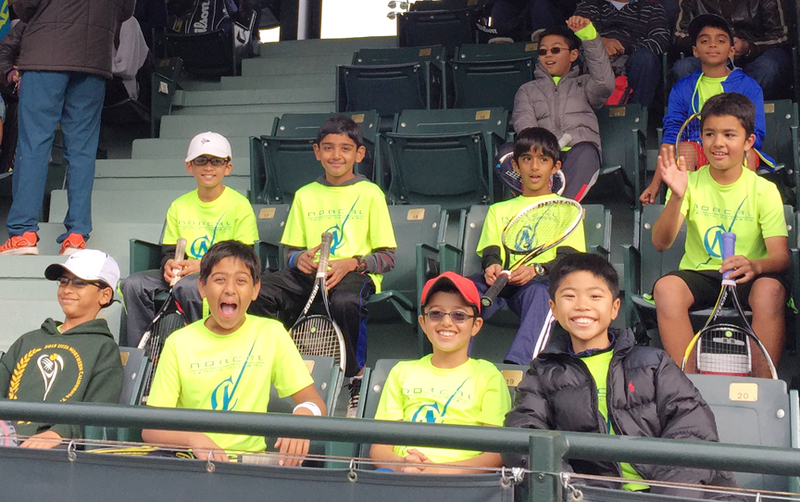 All eligible coaches must have successfully completed: USTA play-safe program, background check and Positive Coaching Alliance. When a coach disagrees with a call by the opposing players, he/she must bring it to the attention of the opposing coach and should NOT over-rule the opposing players. 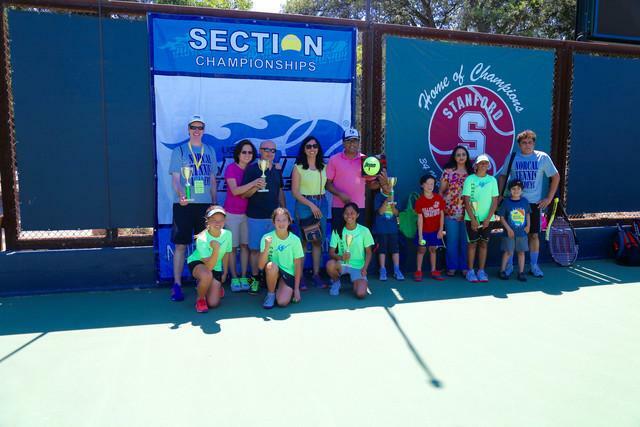 All parents and spectators must stay off the court during team matches. Do not sit/go on court during any team match. Parent/Spectator coaching from the stands during matches is prohibited. Parents/Spectators should not confront opposing coaches/players, before, during or after a match. Only team coaches should communicate concerns between each other. Each player is responsible for their own match when it comes to line calls and scoring. Players should try to work out scoring disputes on court first before asking for help. If players need additional help, only their team coaches should get involved to find a solution. Copyright © NorCal Athletics, LLC. dba NorCal Tennis® Academy 2003-2019. All rights reserved.